Water pumps or flood pumps are often overlooked by flood companies. At Flood Protection Solutions, we always highlight the importance of water pumps. No matter what type of barrier you use, a certain amount of water will almost always seep into the protected area (even through brick walls), or in the case of rain, fall behind a barrier. As part of our extensive consultancy work across the UK, we realised many people had previously purchased the incorrect style of water pump which would not work as expected in a flood. To combat this, we launched www.floodandwaterpumps.co.uk to make great products and advice available, with a next day delivery service. Water pumps are of paramount importance in any flood defence scheme. Puddle pumps are a special kind of submersible pump that have the ability to pump to very low levels of water. They are ideal for draining water from flat surfaces and dealing with seepage. A normal submersible pump is unable to pump to low levels of water, and if not fully submersed, may burn out. A puddle pump does not require any prior installation works, and it is portable so can be used in different areas depending on where the water is coming from. 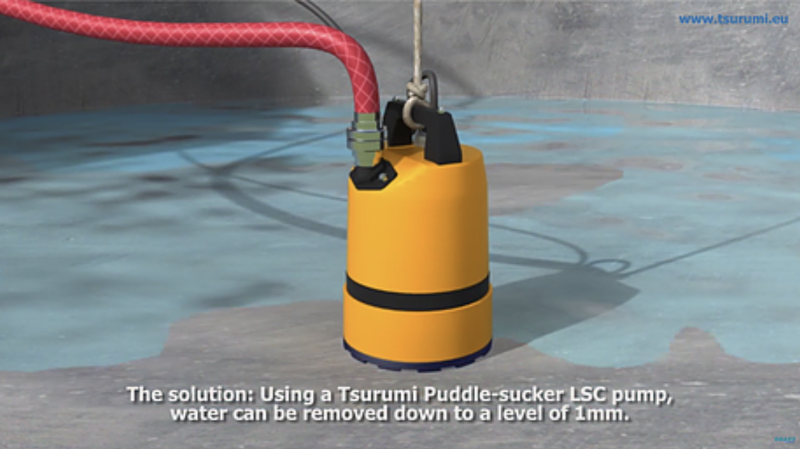 Sump pumps are fantastic in flood defence schemes, but they must be submersed in water to function correctly. They are often permanently wired in and installed into sumps. When coupled with an automatic float switch they are perfect for passive flood defence schemes. Sump pumps are very good at dealing with groundwater flooding, seepage and rainfall. They allow the ground water and flood water to be drained away effectively. Sump pumps generally have higher flow rates than puddle pumps. 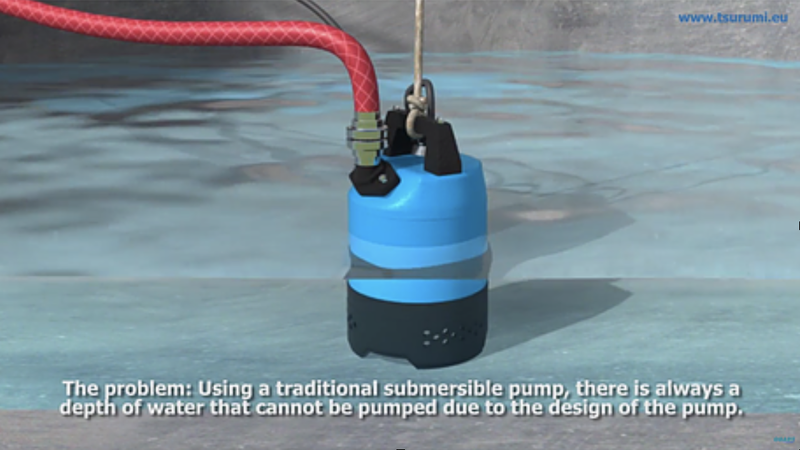 Unlike a puddle pump, a submersible pump cannot run dry, and requires pre-installation work with a chamber. Groundwater flooding is not yet well understood, but it is where periods of high rainfall fill the water table resulting in the flooding of basements or groundwater appearing at the surface, which can add to or cause flooding. This is usually common when the ground is low lying or near to a watercourse. Sump pumps can help deal with groundwater flooding, helping to keep your property dry. Engine driven pumps tend to have the highest flow rates of the three types of pump. They are great for draining large areas or moving high volumes of water. Engine driven pumps are ideal where power is not always accessible, such as rural areas, or for use with temporary flood barriers where the end location for use is not known. It is advisable to have an engine pump as a spare with all flood defence schemes, in case of a power outage. They cannot be used indoors. A puddle pump can be used internally to reduce the water level in a property when used as part of a resilience scheme, reducing any damage to the property. The same principle can be used for basements that have flooded. This is a common occurrence but living with a wet basement or cellar can be miserable and costly. A pump could be used to keep the water level down. We pride ourselves on our ability to provide customers with the best products for their requirements. If you need further advice, please feel free to call us on 0115 9870358 or even book a site visit with a consultant.